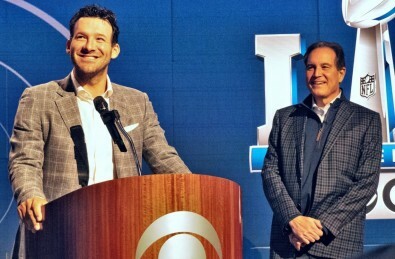 The CBS on-air Super Bowl team will be Jim Nantz and Tony Romo calling the game, with Tracy Wolfson on the sidelines. For four hours, before kickoff, on-air hosts James Brown and Bill Cowher of NFL Today will host Super Bowl Today. These five key on-air hosts (joined by many others) are not only skilled storytellers, but two have played or coached in the National Football League. 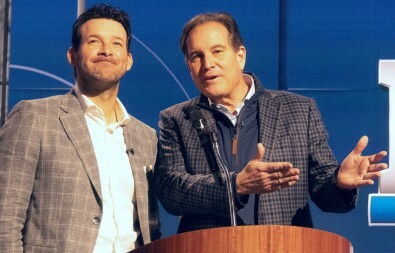 Tony Romo (left) and Jim Nantz will provide 2019 CBS Super Bowl play-by-play and commentary. “One area that is hard to describe is how the Super Bowl affects the players’ and coaches’ lives,” said Romo. “They all work hard to get to the Super Bowl and they may make it or not. Getting to the game is what they wake up to and do every single day. Jim Nantz will again be co-broadcasting the 2019 CBS Super Bowl. 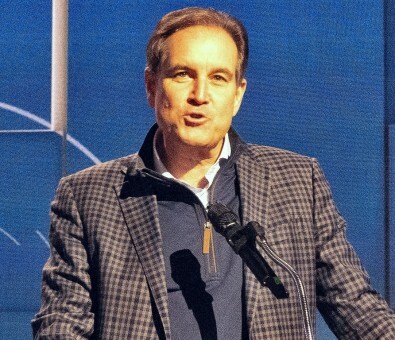 Jim Nantz is a veteran who has worked on telecasts of the National Football League, National Collegiate Athletic Association Division I men's basketball and the PGA Tour for CBS Sports since the 1980s. He was mentored by all the great CBS sportscasters through the years, beginning with Ray Scott, Jack Whitaker and Frank Gifford who called Super Bowl 1 in 1967. Nantz has, in turn, mentored his analyst, Tony Romo, a former quarterback who played 14 seasons with the Dallas Cowboys. Tracy Wolfson began as a researcher at CBS in 1997 and has become one of the top NFL whizzes at CBS. James Brown is a Harvard graduate and veteran of sports broadcasting. 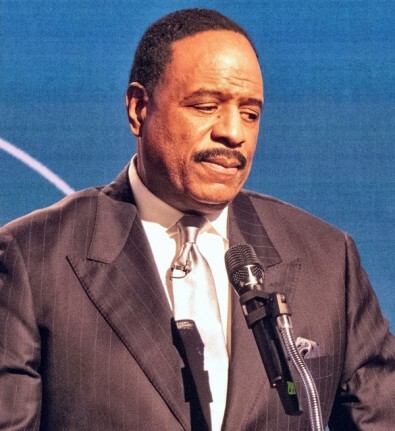 A host on NFL Today, James Brown, commonly called J.B., is a Harvard graduate and veteran of sports broadcasting since 1984. He joins Bill Cowher, former head coach of the Pittsburgh Steelers, on the pre-game Super Bowl broadcast. Cowher was coach at two Super Bowls, losing the first game and winning the second. He resigned after winning the Super Bowl and joined CBS as a sports analyst in 2007. Romo retired after the 2016 season from the Cowboys, following a preseason back injury that caused him to lose his starting position. 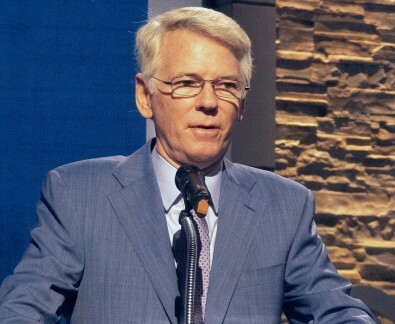 Upon retiring, he was hired by CBS Sports to become the lead color analyst after the mentoring of Jim Nantz, who recognized his on-air talent early on. “The first time we put headsets on together was May 17, 2017 at CBS, in a little sound booth the day of the CBS upfronts,” recalled Nantz. “We sat before a monitor calling a game on videotape...one that I had actually broadcast a year before. We played it like it was real and the first quarter went along fine. We didn’t have producer cues or graphics and we didn’t know exactly when the replays were coming in. But by the fourth quarter, I thought Tony was good enough to be on the air. That first day. 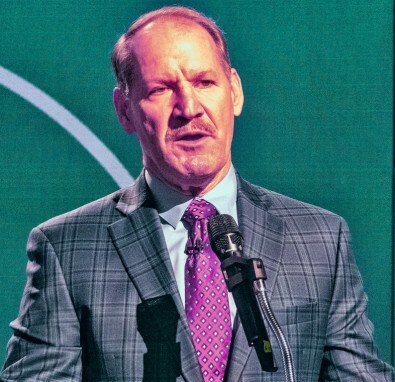 Cowher, the CBS analyst, started coaching in 1992. During his tenure with the Steelers, he both lost and won Super Bowls. “I know about the journey to get to the Super Bowl,” he recalled. “I remember walking on the field the first time. I was 38 years old, the youngest coach ever in a Super Bowl. We lost, but I had a chance to go back ten years later. My wife said at the time: ‘You know, you really need to win this thing. 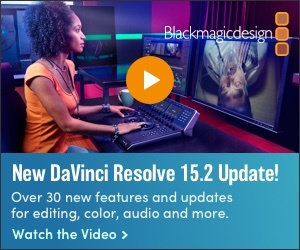 Thanks, hun,’ I said. If you win the Super Bowl, it’s a place in history. I learned that winning it does change your life. After winning the game, I had a chance to step down. I came to CBS in 2007 and I’ve been here for 12 years. Brown said part of the goal of Super Bowl Today is beyond football and includes more traditional news reporting. “Part of our job is to showcase the city as well. Atlanta is now considered Hollywood East. Many films are being made there. Also music is growing there. Atlanta also represents a major place in our civil rights history. “I’m excited to explore that civil rights history,” said Brown. “I like to talk about things that are very significant in our country. As opposed to the very divisive landscape of what we have right now. We will talk about Atlanta in the form of what it gave to this country in terms of dealing with issues. It’s a city that moved the social meter forward. We’ll have a chance to talk about these things before the game.